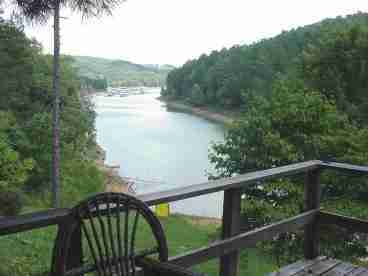 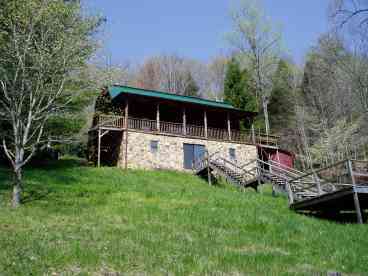 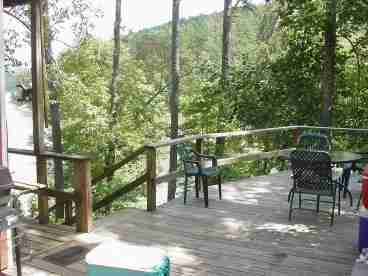 Search 2 LaFollette private vacation rental mountain ski cabins and lakefront condos in LaFollette, Tennessee. 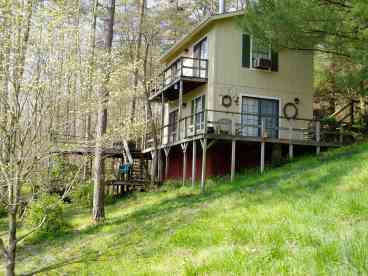 This is a small vacation lake front cabin located in a quiet cove within eyesight of Sugar Hollow Marina. 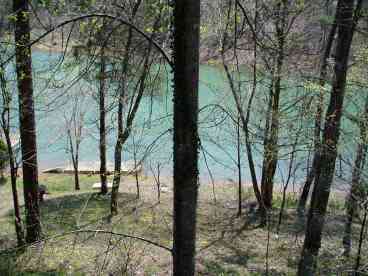 Minutes from Deerfield Resort and the "Greens at Deerfield". 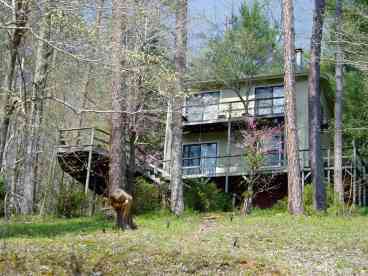 Three decks, private swim/boat dock, gas grill, fireplace, fire ring at lake front.